If you're an aspiring media student or a young journalist or a writer-in-the making, there are few better ways of learning the craft of non-fiction than by hearing from the experts how they did what they did. In this respect, the Longoform podcasts are an invaluable tool. What can we learn from listening to these podcasts? 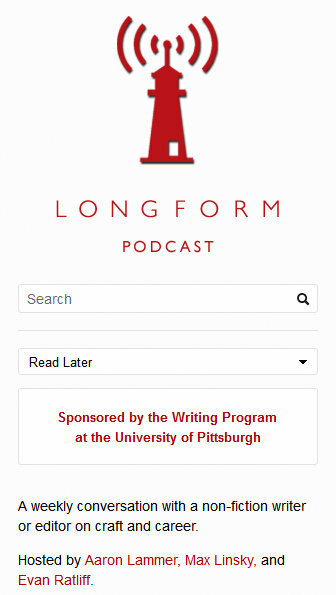 As of the time of writing, there were 164 podcasts in the Longform archive. So after you are done listening to the 10 listed above, go ahead and wade right in. 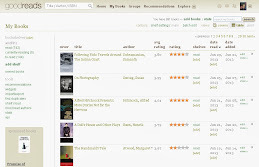 And you can listen to the podcast interview with Maslin Nir here: #142. UPDATE (November 6, 2015): I have just finished listening to an eye-opening interview with Anand Gopal, who gave up a planned career in physics to go to Afghanistan to write about the situation there. Why Gopal did it and, perhaps more compelling for aspiring journalists, how he did it composes the bulk of his conversation with Aaron Lammer of Longform Podcasts. Listen to the podcast here: #125. 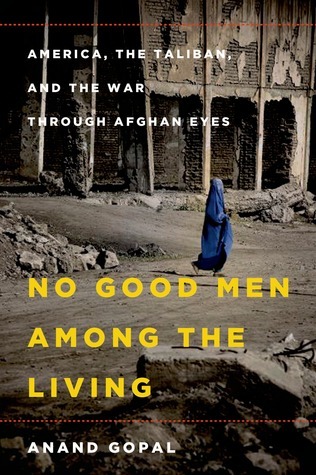 PS: I have aready ordered the book Anand Gopal wrote about his experiences in Afghanistan: No Good Men among the Living. Here you can read an interview with Aaron Lammer and learn how he and his partner Max Linsky went about building the highly popular Longform.org site: The Art of Podcasting.